Manchester United have failed to live up to their lofty standards since the departure of the mercurial Sir Alex Ferguson and the club must move on. 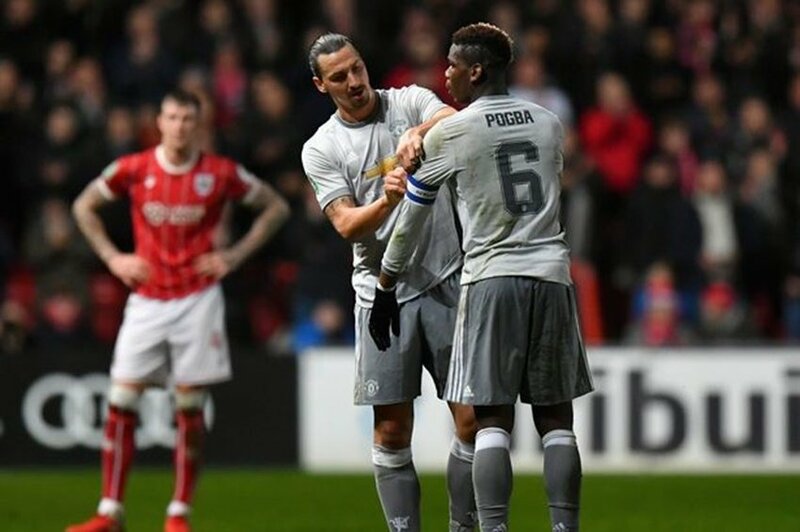 Zlatan Ibrahimovic believes that Manchester United are struggling to “find their own identity” in the post-Alex Ferguson era. 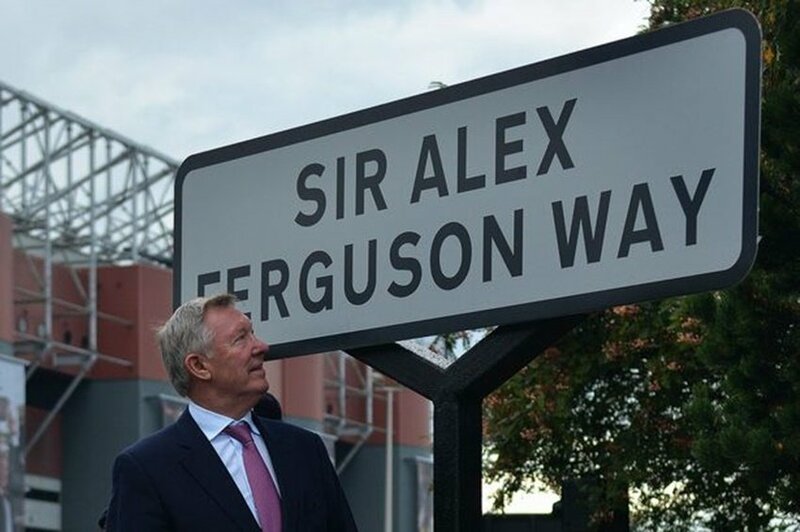 Sir Alex retired in 2013 after an unprecedented, trophy-laden 26-year reign. The club have since witnessed a swift turnover of managers without the desired outcome. It feels like the English giants are stuck in the man’s shadows all the while. Now, the Swede urges his former employers to let go of the past in order to return to the re-establish their dominance. Zlatan Ibrahimovic believes that moving away from the “Sir Alex Ferguson Way” will be the right thing for the Red Devils to do. Zlatan Ibrahimovic saying that Manchester United need a new identity and must move on from Sir Alex might sound ridiculous to some. But there is some credence to his claims. The man has won wherever he has stepped foot and is no stranger to change as well. He knows how to move on from familiar surroundings and adapt to a new environment successfully. However, Solskjaer has managed to embrace the past and it has borne fruits. But can he cope with the weight of Sir Alex’s presence in the long run? Only time will tell.